The first jury trial over alleged conspiracy to rig global interest rates begins today. 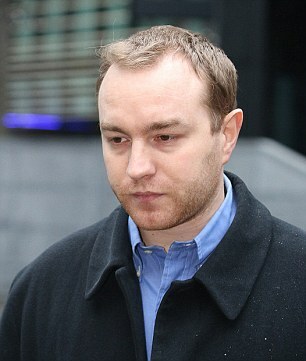 Tom Hayes, 35, from Surrey, is a former trader with City investment banks UBS and Citigroup. He faces eight charges of conspiracy to defraud and dishonestly seeking to manipulate Japanese yen Libor rates. 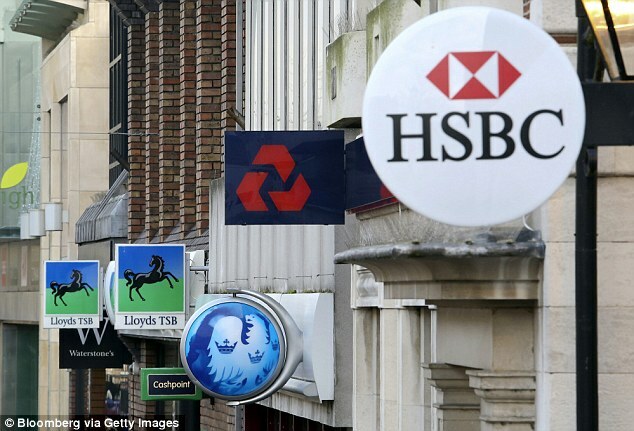 Libor – the London Interbank Offered Rate – is used to determine the interest on loans between banks. Four charges relate to Mr Hayes’s time at Swiss bank UBS between 2006 and 2009 and four relate to his work at Citigroup between 2009 and 2010. The offence carries a maximum jail sentence of ten years. Mr Hayes was arrested in December 2012 as part of the Serious Fraud Office’s investigation into the rate-rigging scandal. He pleaded not guilty in December 2013. The trial at Southwark Crown Court is expected to last ten to 12 weeks. Earlier this month Barclays was fined £1.5billion for manipulating the foreign exchange market, and a scam to rip off customers. The UK’s City watchdog the Financial Conduct Authority said the systems and controls in the bank’s giant foreign exchange business were ‘inadequate’ between January 1, 2008 and October 15, 2013. Anthony Jenkins, the boss of Barclays, came under pressure to quit after it emerged traders had rigged financial markets under his watch – more than two years after he took to the helm promising to clean up the bank.